A highly branched thistle-like annual plant, Safflower is commercially cultivated for vegetable oil production. 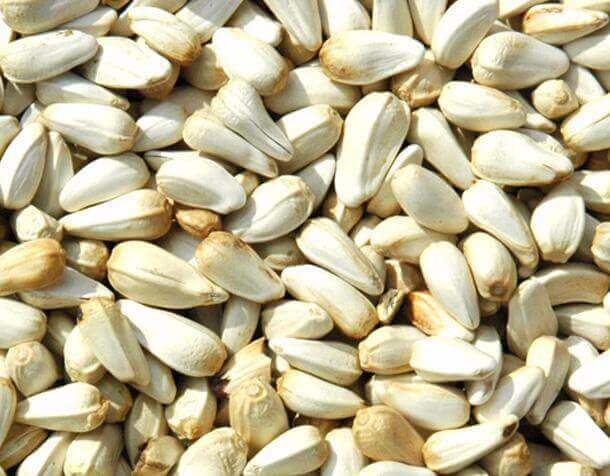 Safflower seeds are produced in India, US, Argentina, China and Mexico and have huge demand globally. Shimla Hills offers excellent quality safflower seeds ideal for oil extraction and various other cooking preparations. Exhibiting a slightly pale white colour and firm texture, our offered Safflower seeds speak volumes about their excellent quality. These are perfectly suited for producing cooking oil rich in Vitamin E and low in saturated fats. Though flavourless & colourless, this oil can be used in salad dressing too. Our safflower seeds contain a maximum oil content of 48% that ensures higher oil production from every 100 gram of seeds crushed. Nutrition-wise, its safflower seed oil provides same benefits as sunflower oil including reduced cholesterol, improved heart health etc. 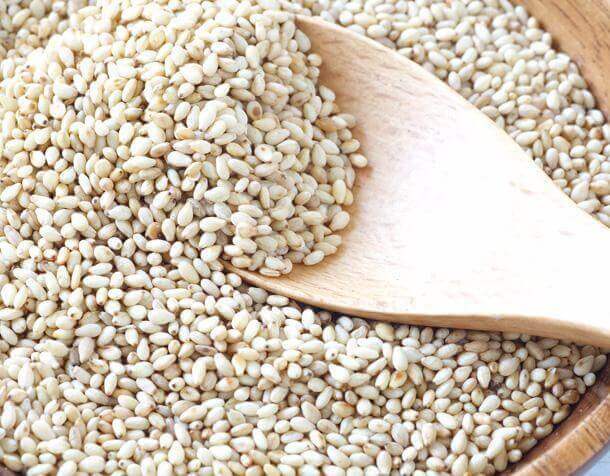 The high nutrition (fiber, fat and protein) associated with our safflower seeds make them suitable for bird feed as well. A number of bird species like Purple Finches, Red-bellied woodpeckers etc., are quite fond of safflower seeds and henceforth bird rearing stations require surplus stock of these seeds. 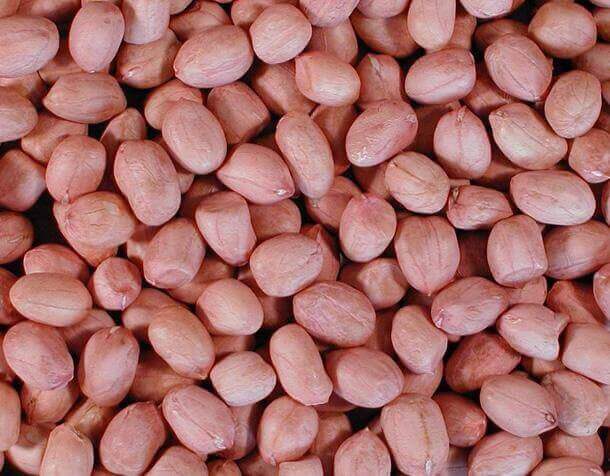 Place your Bulk Order for Excellent Quality Safflower Seeds Now! 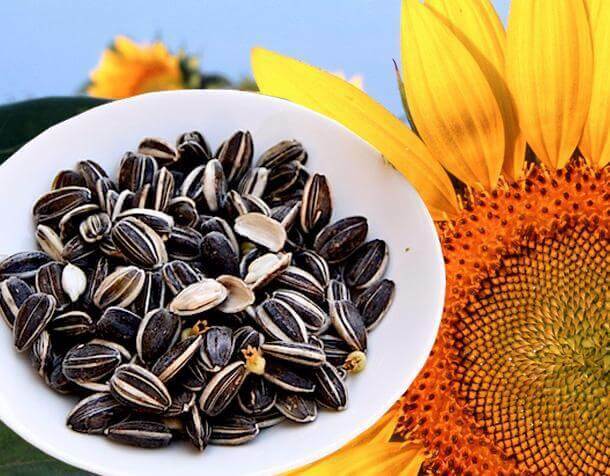 By now, you must have identified how our safflower seeds can cater to your unique requirements – be it for edible oil, bird feed or some other. We have ample fresh stocks of safflower seeds ideally delivered in packaging of 25 kg and 50 kg to global customers. 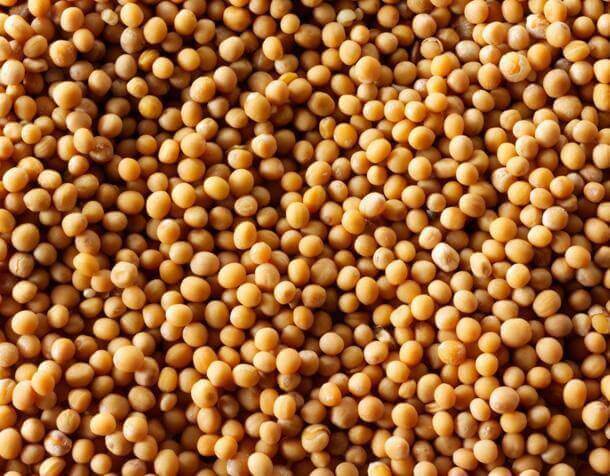 You can place your order to get the safflower seeds in desired packaging.